Fantastic!!! All these beautiful blossoms in these wonderful colours! Such a gift!!! Heaven, Denise! Love how you've planted the different colors. Hope to see some azaleas in Oregon when we get back. I have no idea at all what my fingers were doing. 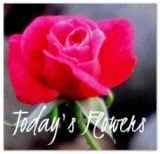 I knew I was looking at your site and you are the only one who would have such a gorgeous wall of flowers! I was just thinking I felt bad I didn't have a post for Denise's meme this week and my fingers typed her name. Sorry Carver. What a wonderful wall of azaleas!! !And so thick as well!!! I am delighted with this beautiful azaleas. 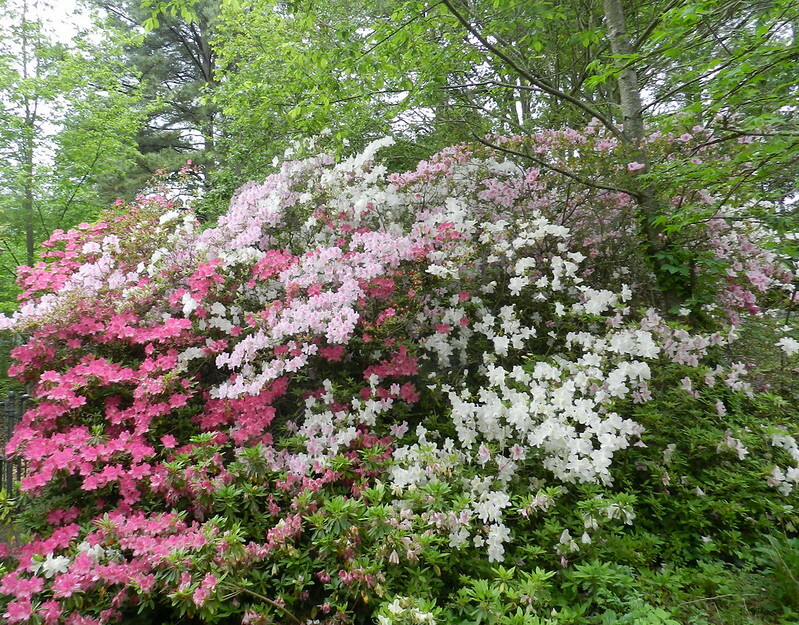 I like the different colours of the azaleas.